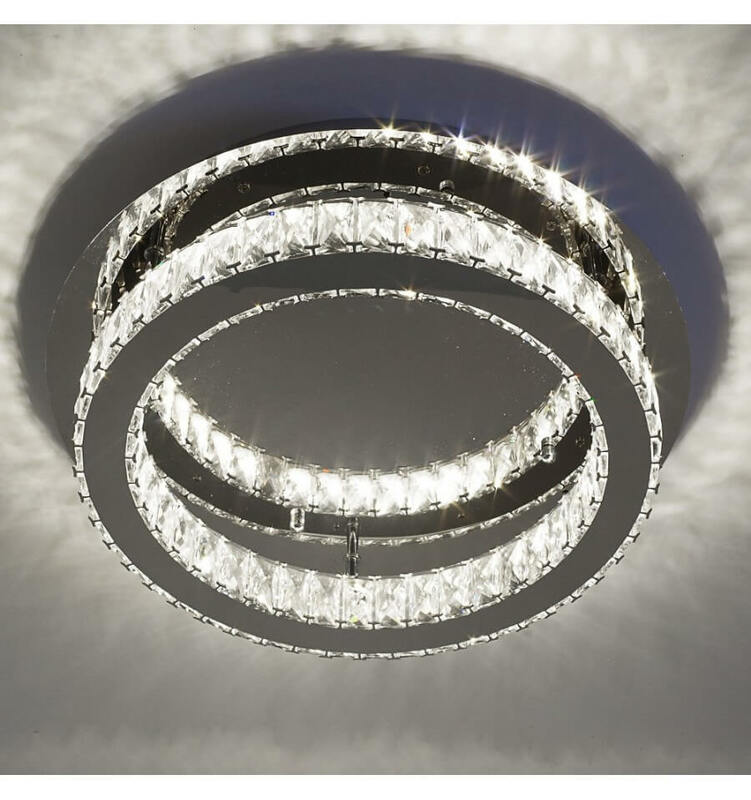 The wide Diez is bigger than its brother. 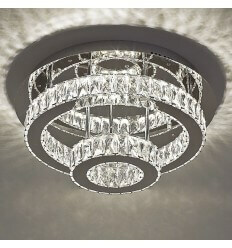 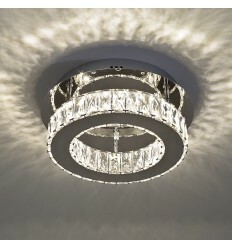 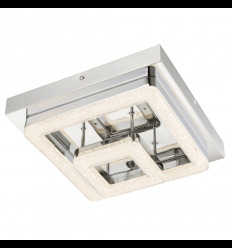 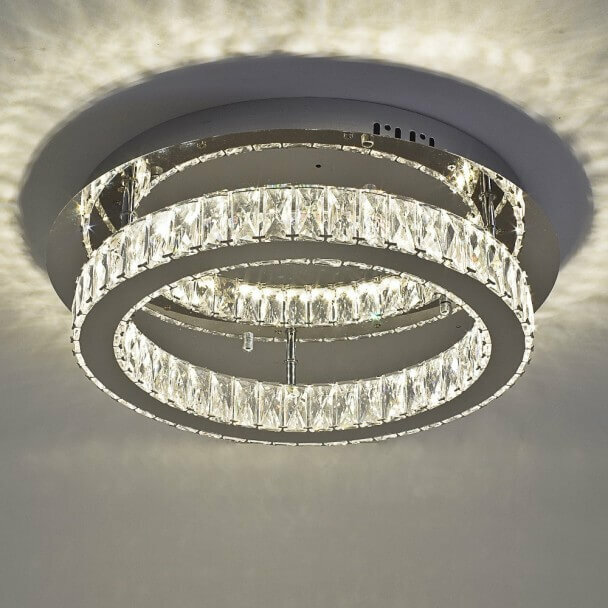 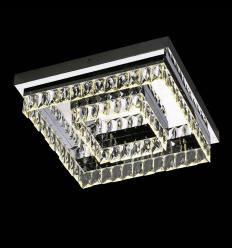 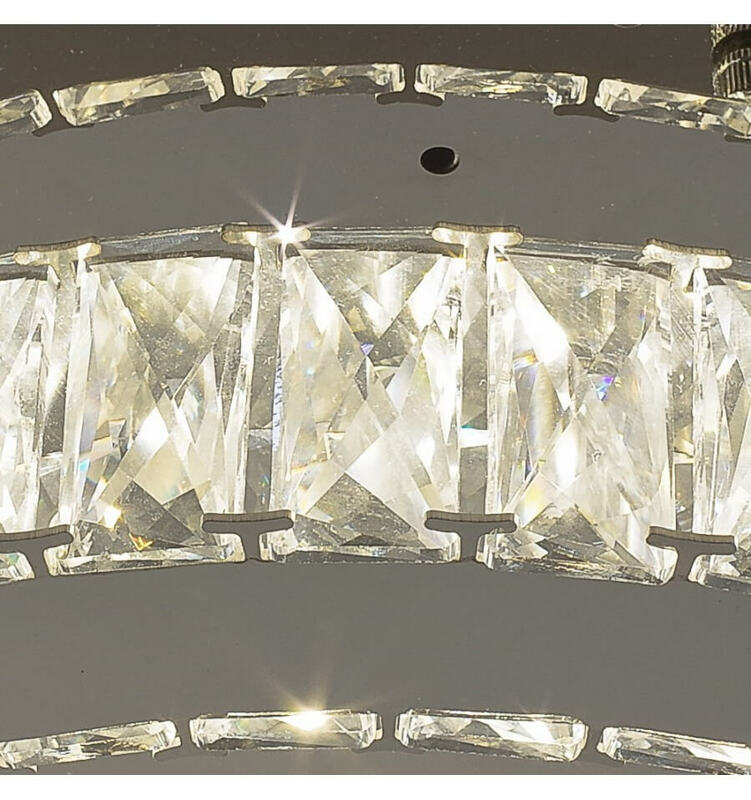 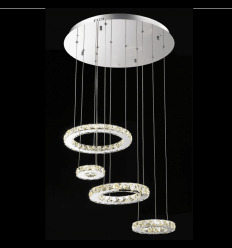 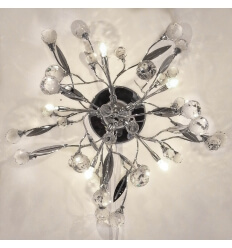 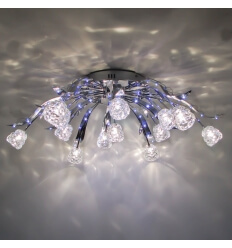 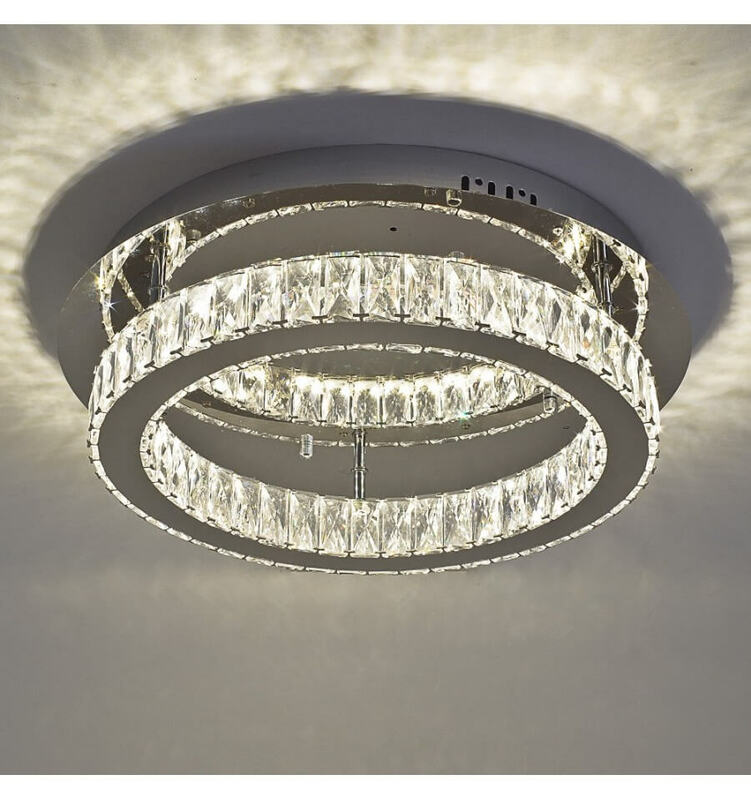 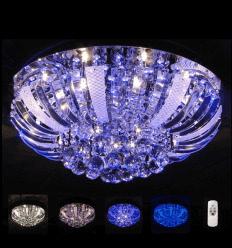 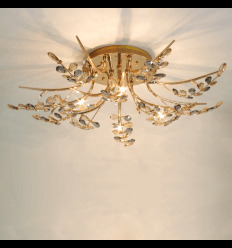 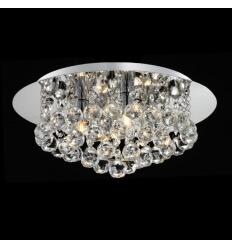 This LED Ceiling light, made of crystals and integrated LED, in a circular form, will dazzle you with its beautiful light effects. 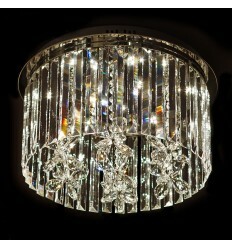 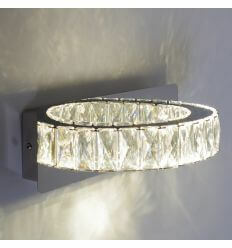 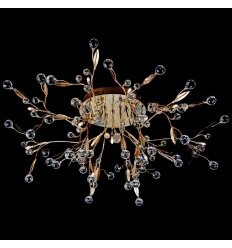 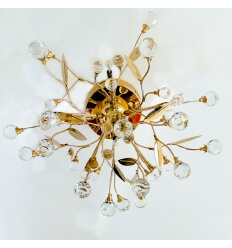 The thick crystals will make your home look very luxurious. 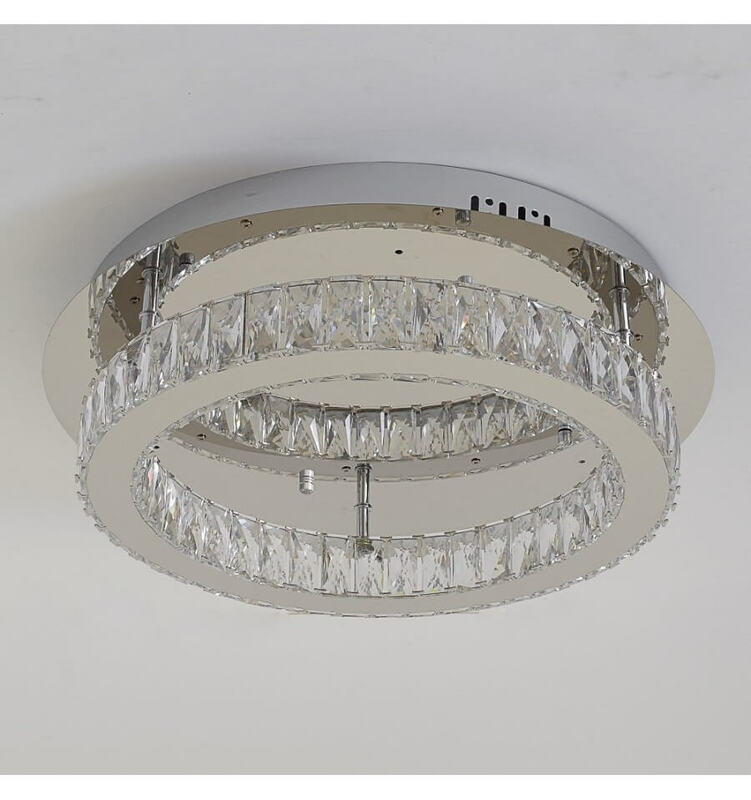 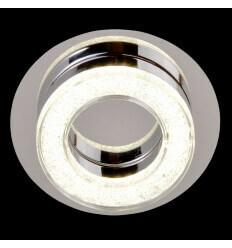 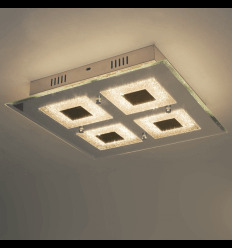 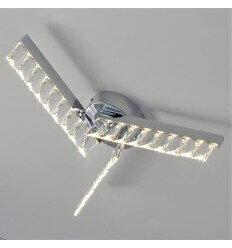 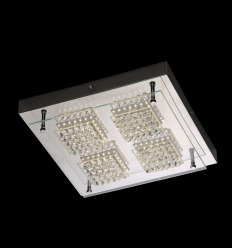 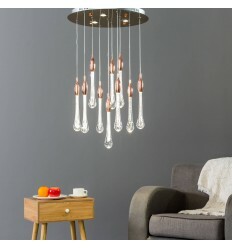 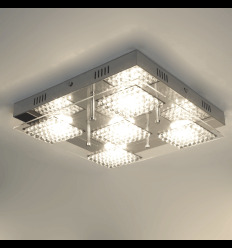 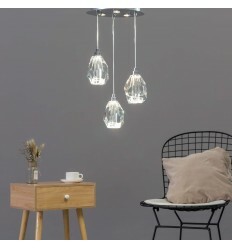 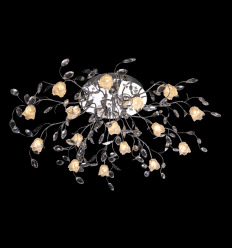 The contemporary design suits any decoration.